← Employee or independent contractor? Now an even bigger risk! 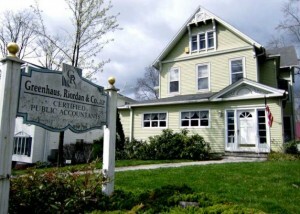 Long Time New Milford Accounting Firm, Greenhaus Riordan & Co, In the News!! 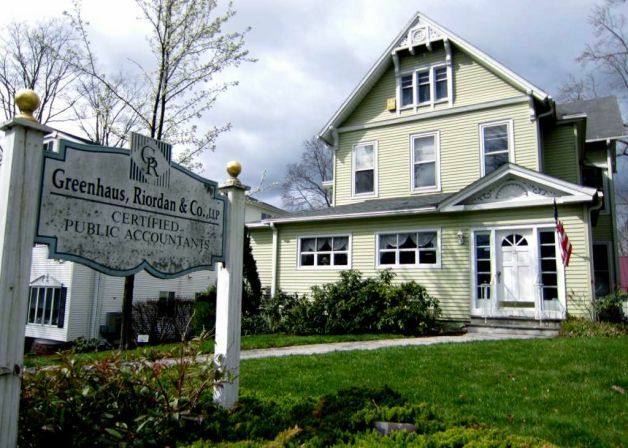 Follow this link for a terrific article on our founding partner, Larry Greenhaus, written by the New Milford Spectrum.